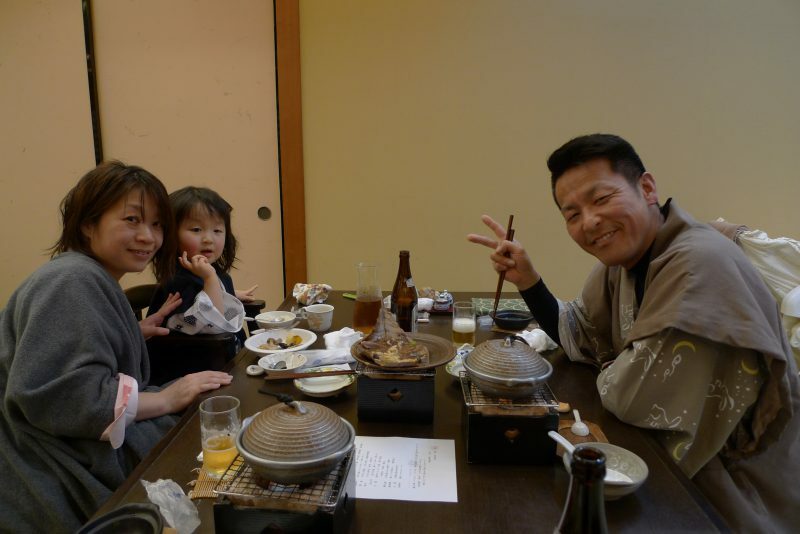 Let everyone have a full stomach and happy to meet in this Spring. 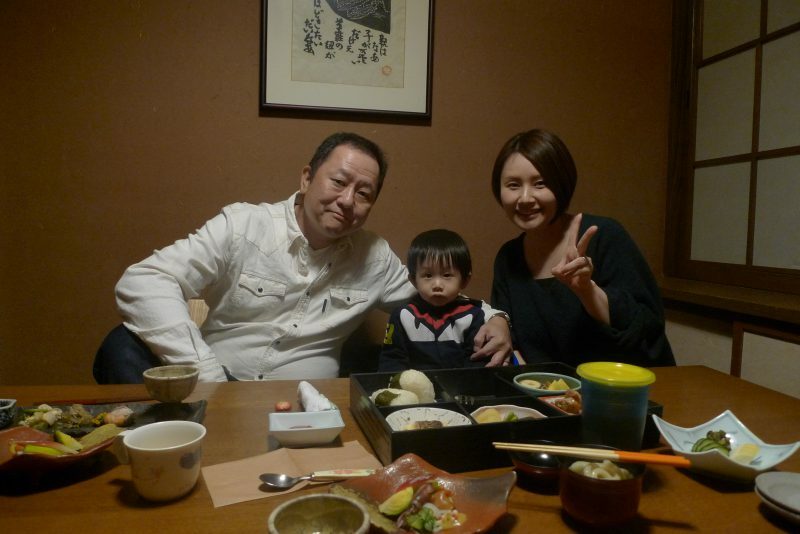 Family having Japanese Cuisine at Hakkei. Also a young boy in above picture played Piano at Hakkei`s Lobby and refresh everyone early morning. Clean environment, delicious cuisine, a warm atmosphere. We feel very happy to serve our guests who visit again and again. 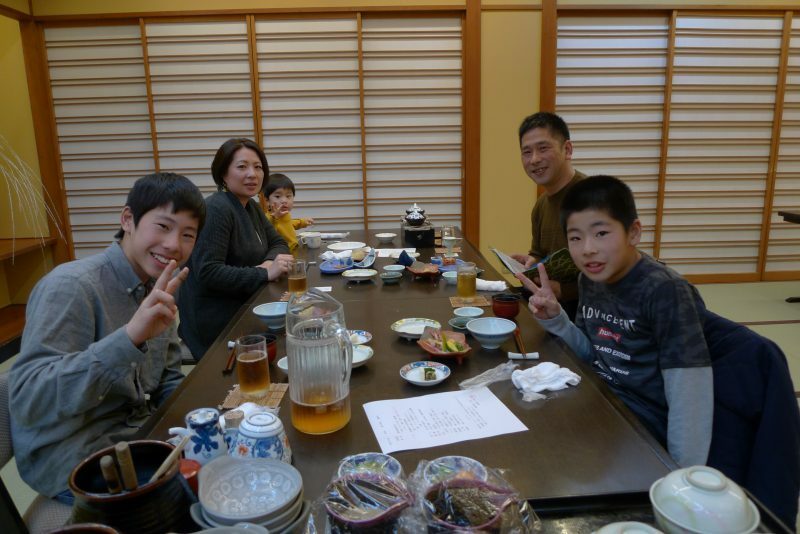 Shows their love towards Hakkei, Japanese Cuisine and Hot Spring bath that energize them & complete their holiday. seasonal vegetable rich cuisine, hot water surrounded by nature. Why do not you join us in a hot-spring inn with a full of human nature surrounded by nature ? Kindly share your views and follow us, soon will write more about inside Japan.